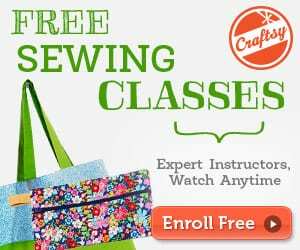 A really quick and fun project, and a wonderful way to use up your scraps! You can make several of these in an afternoon and give them away as gifts (be sure to keep one or 2 for yourself!) 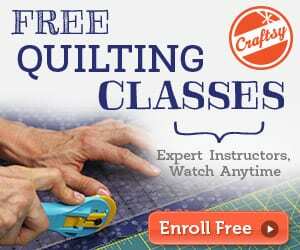 Includes step-by-step photo tutorial for making the patchwork heart applique. 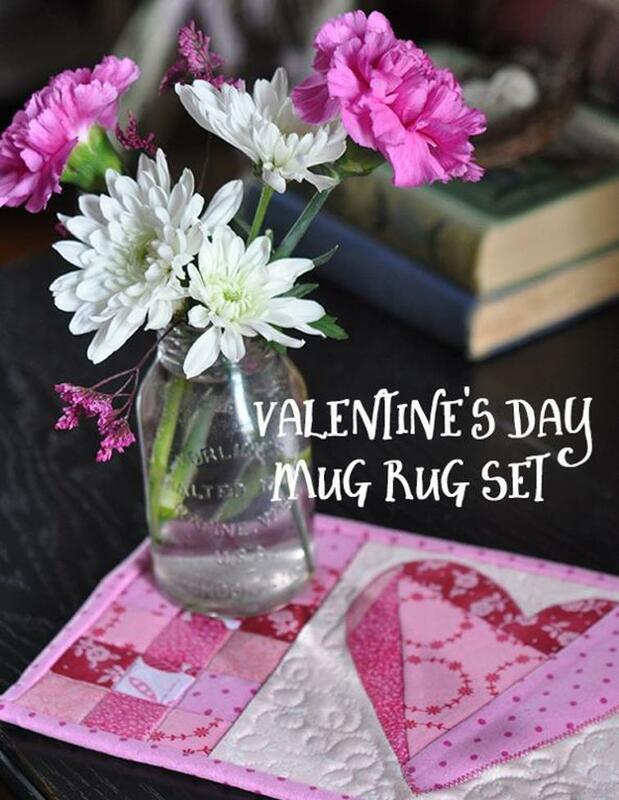 Here's another Valentine's Day Mug Rug from So Sew Easy. I just tried to download this pattern from Blueprint and all I get is blank pages. I don’t know where the problem is. I would love to have it as it is a very cute mug rug. Hi Judith, I just checked and downloaded it again and it is all fine. Please give it another try.